Day Tours Pty Ltd is a Melbourne based bus & tour operator specializing in smallgroup, expert-led land tours in luxury Mercedes mini coaches. 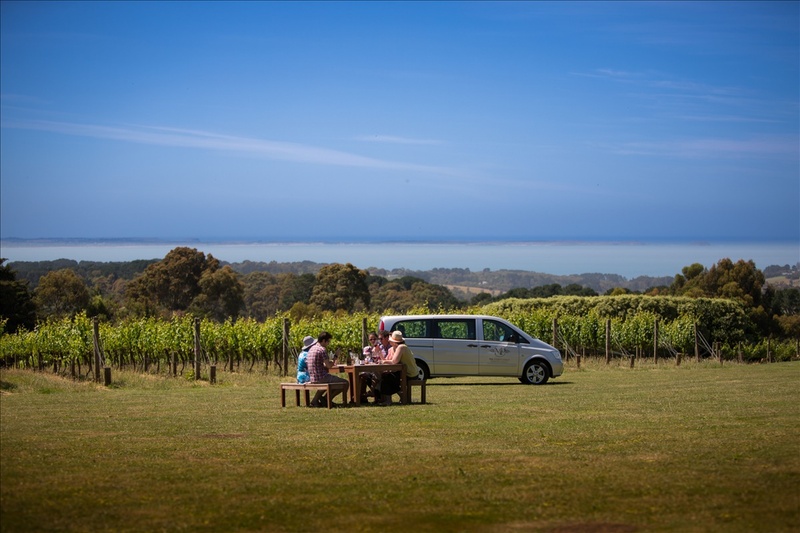 We focus on uncovering great food and wine experiences around the Mornington Peninsula Region. The Directors of MP Experience, brother and sister team Max and Danielle, grew up on the Mornington Peninsula. Max owns the award winning and pioneering Max's Restaurant at Red Hill Estate and Danielle has years of experience in hospitality and touring. 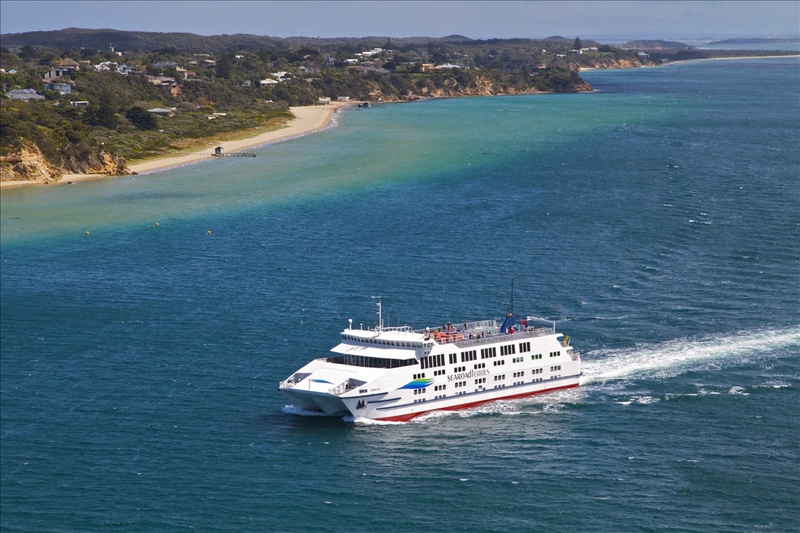 The spectacular 40-minute trip between Sorrento & Queenscliff links Melbourne’s most magnificent coastal regions.Travel on foot or bring your car - it’s the fast & environmentally friendly alternative to the drive round the Bay.